Spacious, move in ready 2 story, 2 bedroom. Huge living area. Eat in kitchen. Master bed with balcony. Full basement with rec room and storage. Fresh paint and new carpet. Unit tucked away in quiet area. Private parking behind unit is included. Laundry in lower level. Wooded lot. Walk to downtown Oswego. Bike/jog along Fox River Trail and Park. Close to shopping, Rt 34 Ogden. 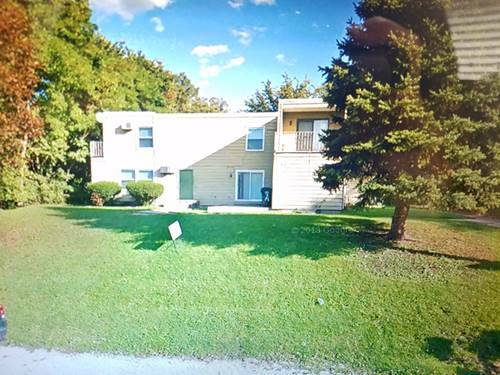 For more information about 210 S Adams Apt D, Oswego, IL 60543 contact Urban Real Estate.